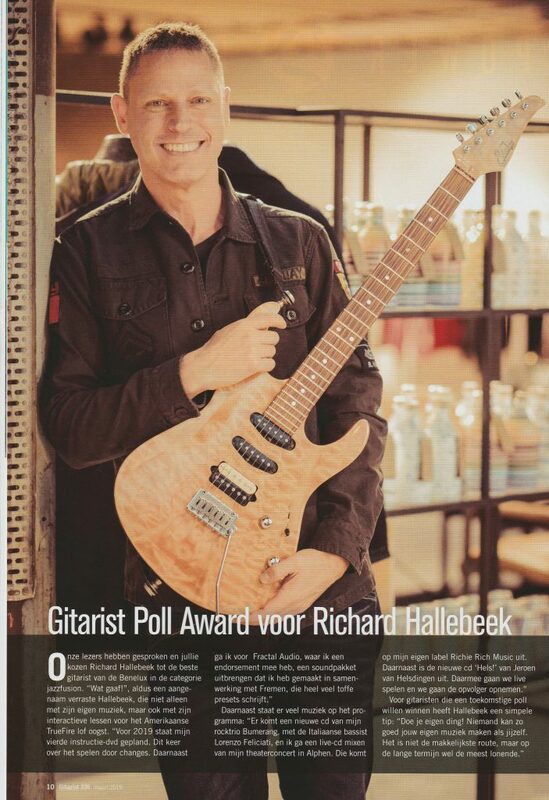 There’s an article with an interview in this month’s Gitarist Magazine on receiving my Gitarist Poll Award. The voting form was downloaded over 12.000 times, wow! Thanks again all for voting and look out for lots of new music coming up in 2019! 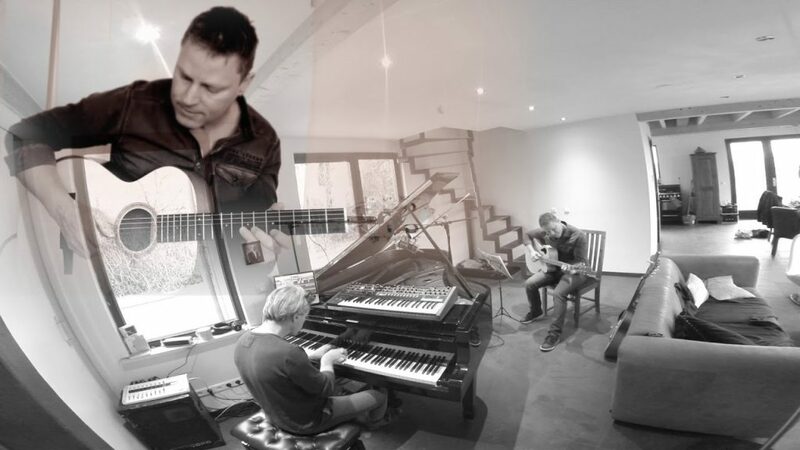 Here’s a new track I recently recorded with Jeroen van Helsdingen (piano) called ‘Calm Before The Storm’. 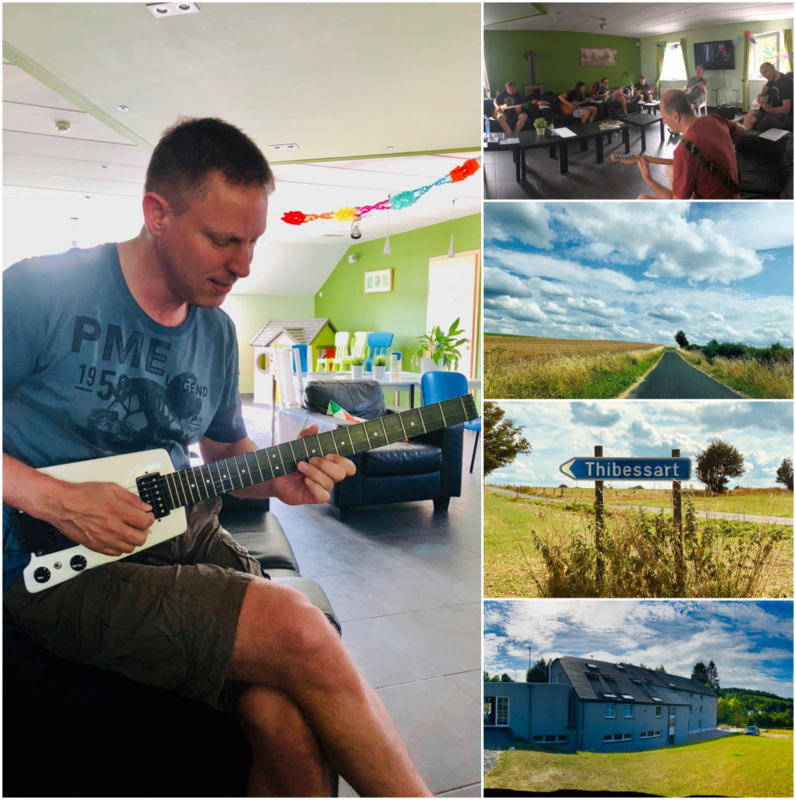 Jeroen has a nice spacious house with big windows overlooking the countryside and that surely inspired the atmosphere of this track. Our previous cd ‘Hels’ has been doing really well and as always I’m excited to share the new music with you! Look out for our new cd coming up this year. 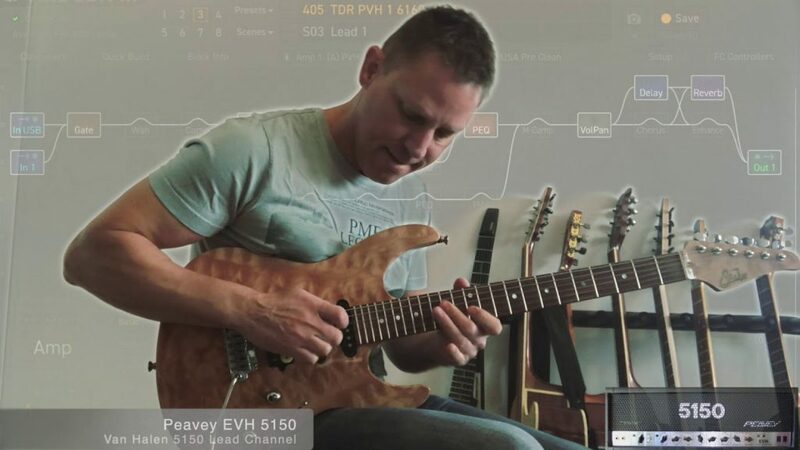 Voted #1 Guitarist by readers of Gitarist Magazine! THANK YOU readers of Gitarist Magazine voting me #1 jazz/fusion guitarist – for the 2nd year in a row! And then, the first price winner: Richard Hallebeek. 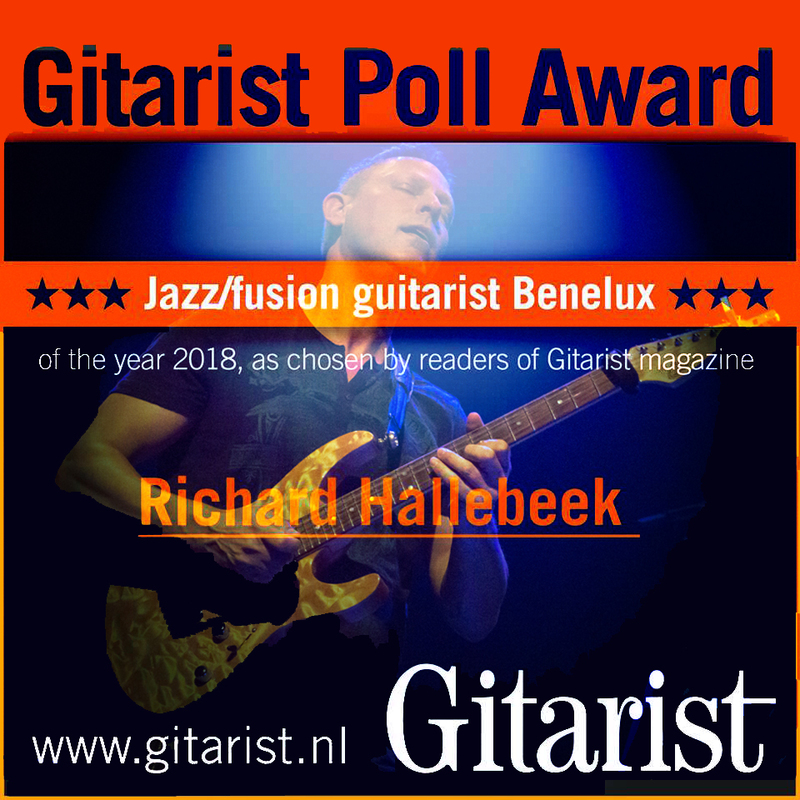 The guitarist who has been playing together with musicians such as Scott Henderson, Frank Gambale, Scott Kinsey, Dan Gilbert and Carl Verheyen, and has been playing for over 35 years, is the best best Jazz / Fusion guitarist in the Benelux, according to the voting results.